4. Summers C, AnnesleyC, Bleakley M, et al. Long Term Follow-up after SCRI-CAR19v1 Reveals LateRecurrences As Well As a Survival Advantage to Consolidation with HCT after CART Cell Induced Remission. 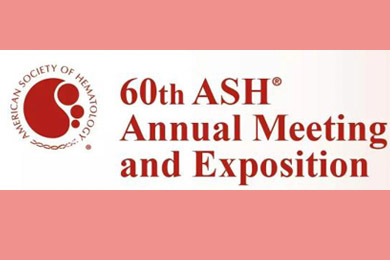 ASH Annual Meeting and Exposition; Dec. 1-4, 2018;San Diego. Abstract 967. 5. Ceppi F, Annesley C,Finney O. Minimal Change in CAR T Cell Manufacturing Can Impact in Expansionand Side Effect of the CAR T Cell Therapy. ASH Annual Meeting and Exposition;Dec. 1-4, 2018; San Diego. Abstract 4012. 7. Yana P, Sarah T,Maria S et al. Matched Targeted Therapy for Pediatric Patients with Relapsed,Refractory or High-Risk Leukemias: A Report from the LEAP Consortium. ASHAnnual Meeting and Exposition; Dec. 1-4, 2018; San Diego. Abstract 802.